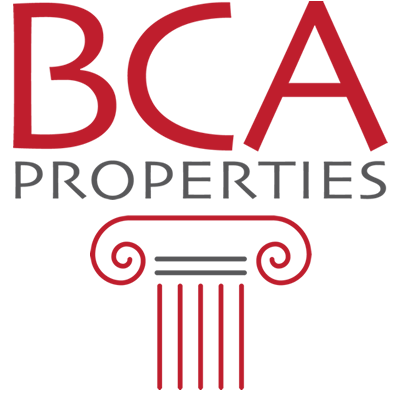 Looking for serene residential plots for your long term home in a prime, secure and exclusive neighbourhood? 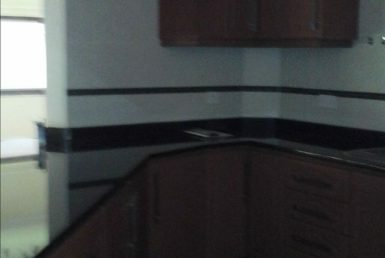 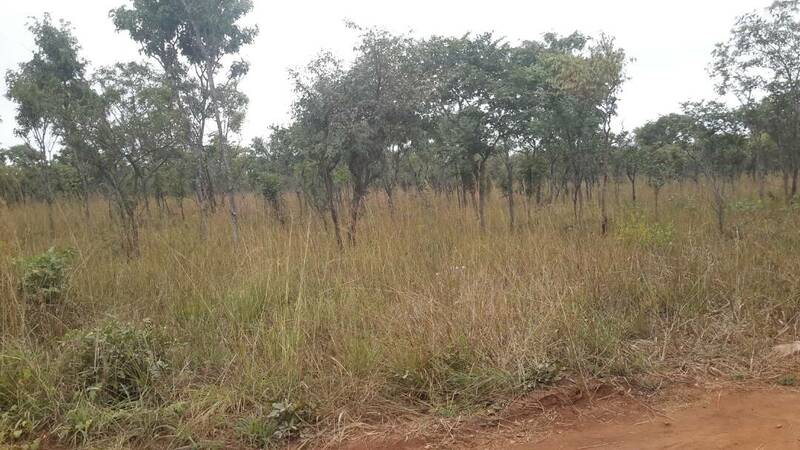 These lovely one acre plots in New Kasama are a perfect option for you. 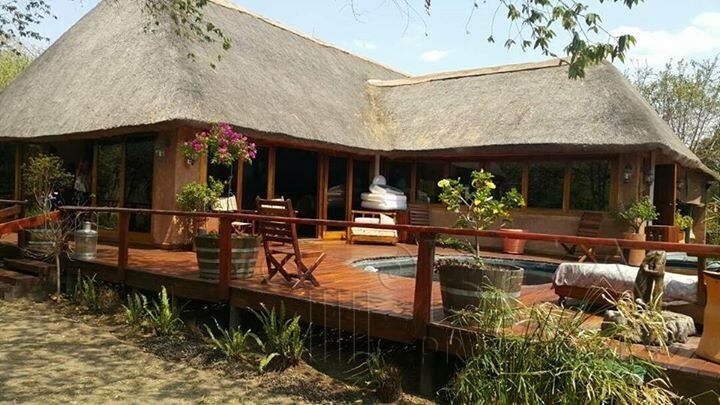 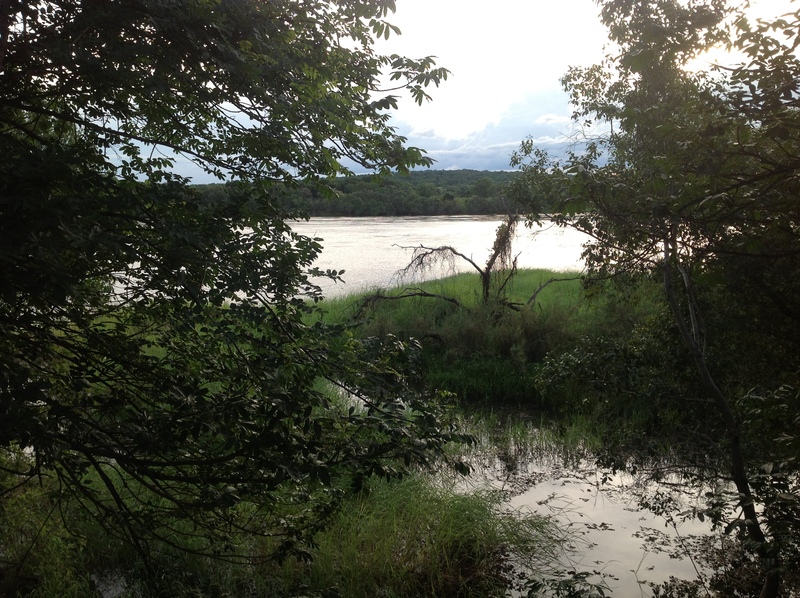 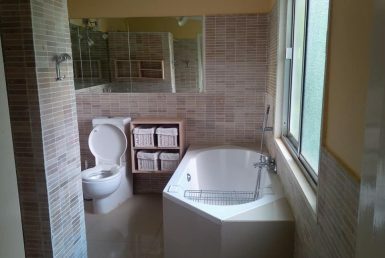 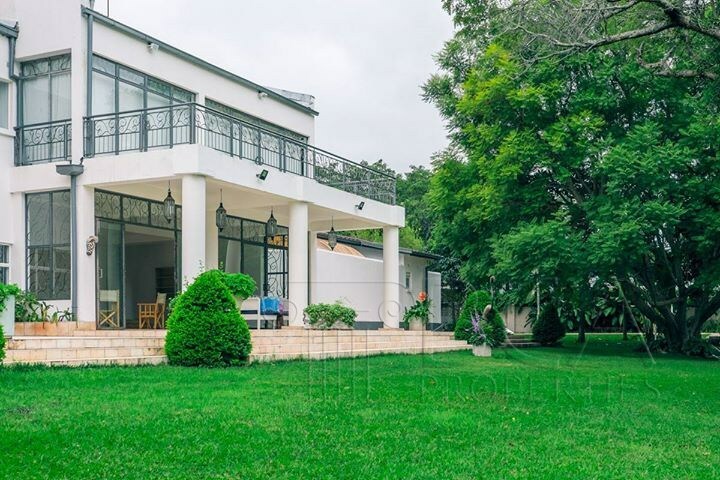 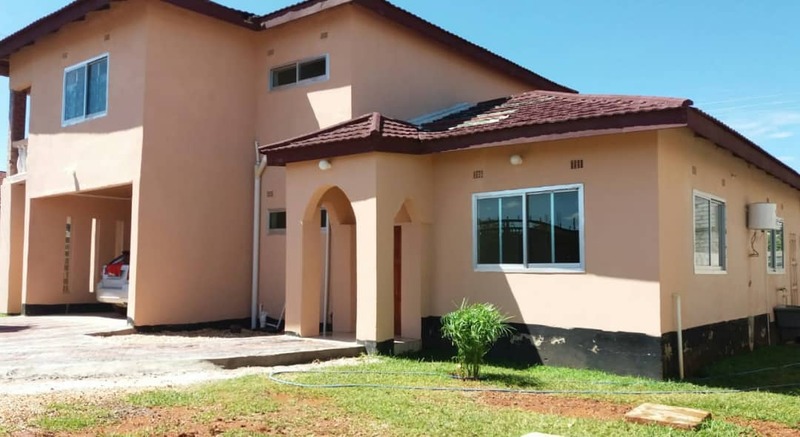 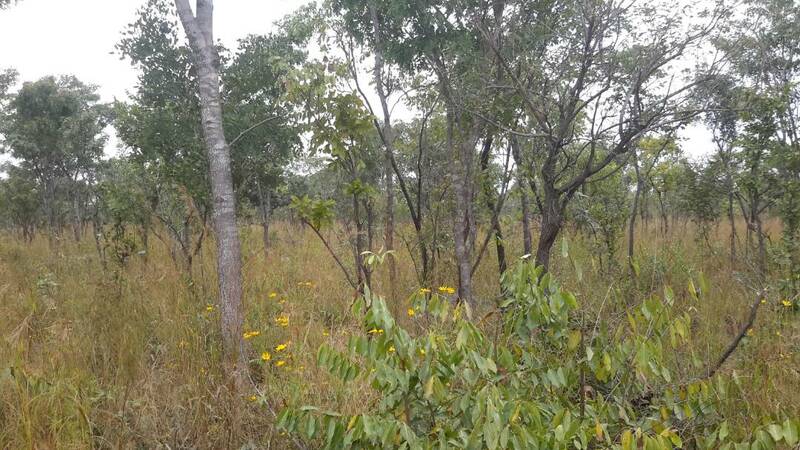 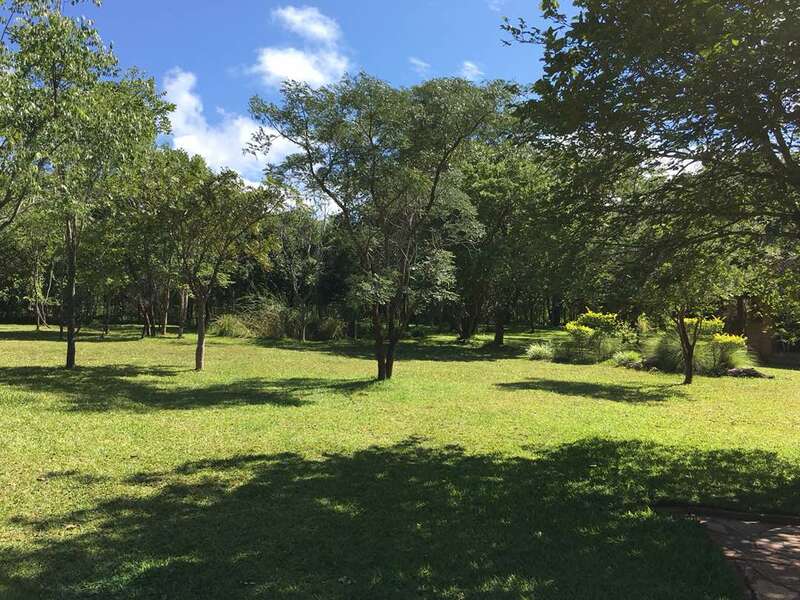 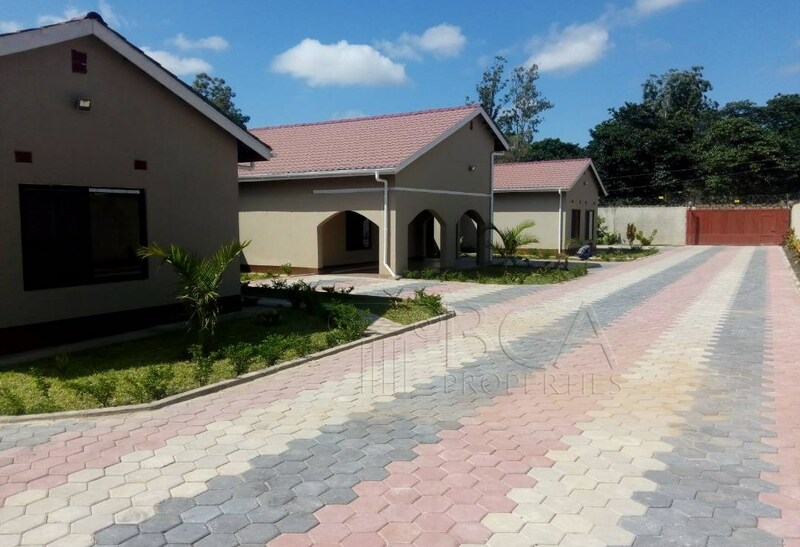 Surrounded by beautiful natural trees and bushes, the plots are located behind the Multi Facility Economic Zone in the south of Lusaka within a minute’s drive to and from the Lusaka Polocrosse Club on Chifwema Road. 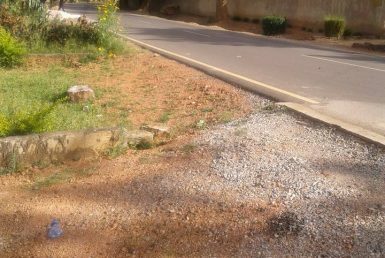 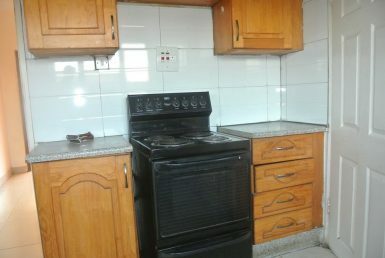 They are accessible via the Leopards Hill Road about 21 minutes’ drive or approximately 15Kms from the Cross Roads Shopping Centre.